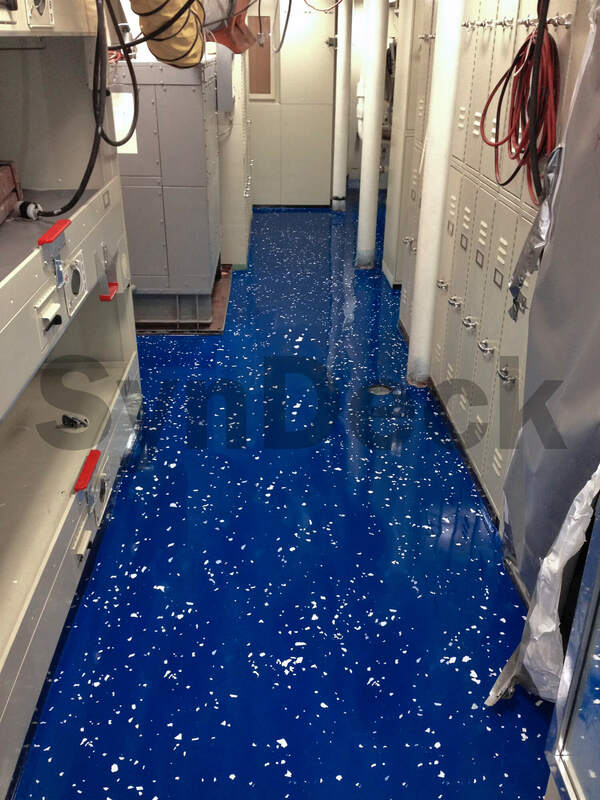 SynDeck® Super Underlayment Sealer SS1259 is a clear marine epoxy underlayment sealer. It is designed for use over underlayments and other surfaces where high porosity is a concern. 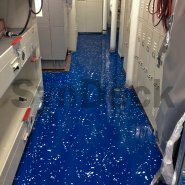 This two-component, high thixotropic index epoxy grout and underlayment sealer is specially formulated for use with SynDeck Ultra Lightweight Terrazzo SS1290FCT. 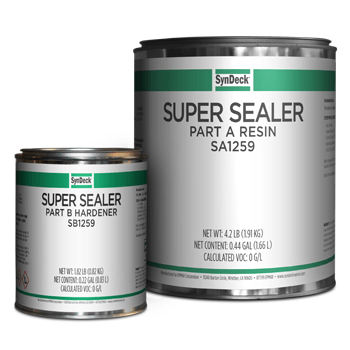 It can also be used to seal other surfaces prior to application of color coats or other deck coverings.